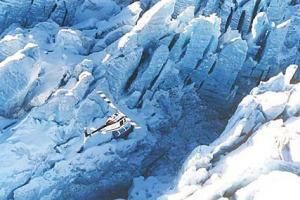 Take a trip in our state of the art helicopter and experience the wonders of the Canadian Rockies. 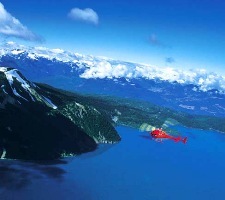 Experience a thrill of a lifetime while flying by helicopter over the beautiful Whistler Resort and area. Views of incredible glaciers will leave you with a lasting memory. This flight-seeing adventure escape is an ideal adventure that the whole family will enjoy. 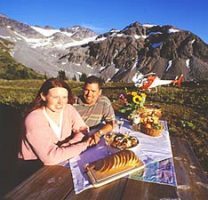 For more than two decades hiking enthusiasts have been experiencing the high country of British Columbias diverse mountainscapes with the use of helicopters. Such comfort and ease of access offer us an opportunity to set foot into remote places that seem worlds away. Dense coastal forest yields to open alpine meadow and contrasts stark landscapes of immense granite peaks and raw glacial ice-fields, and it is here that we find ourselves weaving an untrodden path into these peaceful settings. Our exclusive tenure, which encompasses eight different mountain regions, is characteristically diverse and permits our team of professional guides to choose hiking terrain that suits your ability level and personal goals. The Coast Mountains of western Canada are one of the most glaciated regions in the world and your scenic flight will take you on a journey of discovery to these timeless places. Experience the last ice age and trek across one of the regions 12,000 year-old glaciers to marvel at stunning ice formations. 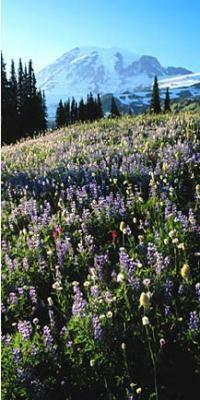 Let one of our professional naturalists guide you, and you choose the pace that suits you best. Set your feet upon this landscape with us for an unforgettable journey across the unseen ice age. Treat yourself to a wonderfully new experience! Leave the Whistler valley behind and fly with us deep into the pristine and rugged landscape that gives these coastal mountains their sublime character. Your professional guide and pilot will work together to select the perfect locale for a gourmet lunch and unparalleled views. Our backyard features a diverse landscape of extinct volcanos, age-old forests, pastoral meadows, and immense glaciers.